Yarmouth native to advise NS exporters | Nova Scotia Business Inc.
Meet Chris Thibedeau. Chris is one of over 80 Global Advisors who are helping Nova Scotia exporters get more globally connected. Through the ConnectNS Global Advisors Program, Nova Scotia exporters will be able to connect to local, national, and international business leaders who will impart their unique knowledge and insight. We caught up with Chris to gain his thoughts on his home province and what he can offer Nova Scotia exporters. What is your tie to Nova Scotia? I was born and raised in Yarmouth and still have a home outside the area near Tusket. I try to spend most of my summers there. You recently launched a tech startup in Barbados. Tell us about that. You were also recently recruited as a ConnectNS Global Advisor to help Nova Scotia exporters become more globally connected. 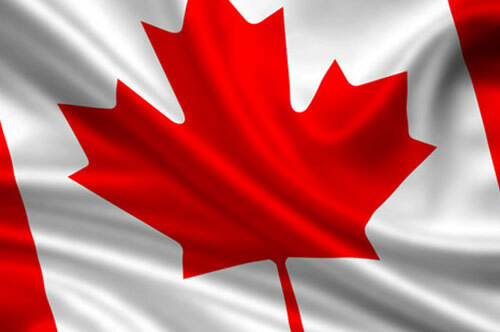 Which regions have you lived in or worked with and can share your insight on with Nova Scotia exporters? I’ve lived in Canada (Nova Scotia and Ottawa), the US (Washington DC), and now Barbados. I’ve worked in all regions of the globe including: North America, Caribbean and Latin America, Europe, Middle East, Africa, Central Asia, South East Asia and Asia Pacific. Which industries do you have experience with and can share your insight on? Information Technology, (building/developing software for military, defence, intelligence, policing, and border authorities, selling, delivery, maintenance, support), basically running a technology firm and all aspects including HR, Finance, Accounting, Sales, Marketing, Project Planning, Development, etc. What insight can you offer to Nova Scotia exporters that you think will be of most value? I could probably offer good advice and expertise on how to export technology and sell to another country or government; what countries to target; how to scale and grow; establish channel partners; connect to recommended partners; advice on traps to avoid in modern countries and the developing world; the competitive landscapes; who to meet and find the decision makers abroad; how to open doors; how to close deals; how to use Canadian assets abroad like the Trade Commissioners, and the Canadian Commercial Corporation; how to work with organizations like NATO, partner with IGOs like the UN, and others; how to work with the donor agencies like the World Bank, InterAmercian Development Bank, Asian Development Bank, USAID, etc. ; how to build trusted relationships abroad; how to inoculate and protect yourself from corrupt customer behaviors and foreign corrupt practices; how to expand sensibly without a large budget or venture capital backing, etc. That is quite an extensive list! Why did you decide to become a ConnectNS Global Advisor? Along with being Canadian, I’m proud to be from Nova Scotia and I think I can offer some insight in how a Nova Scotia-based technology firm can base itself in Nova Scotia and simultaneously export products and services to many regions of the globe. I’ve had to navigate a few traps along the way. 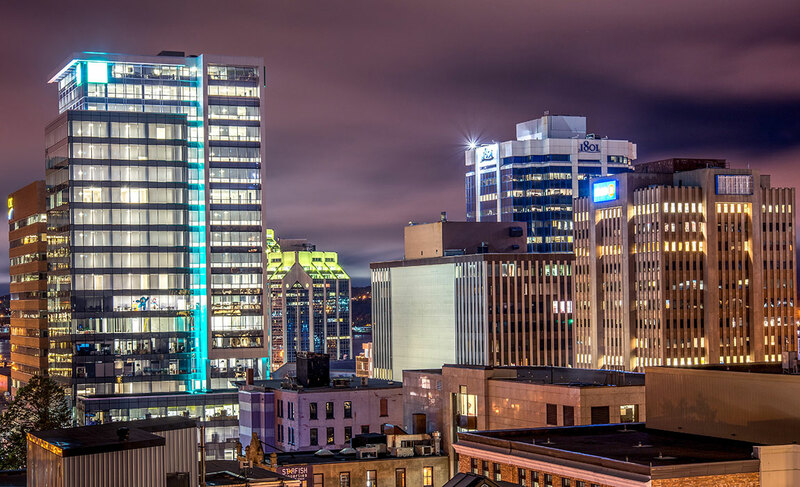 I’d be keen to offer advice to Nova Scotia colleagues to help shorten their business development timelines, leverage tools at their disposal, as well as help them find the right channel partner to facilitate securing business abroad. Doing business in South East Asia is very different than Latin America, and so on. What can Nova Scotia offer your industry? A good work/life balance is important in the technology sector. 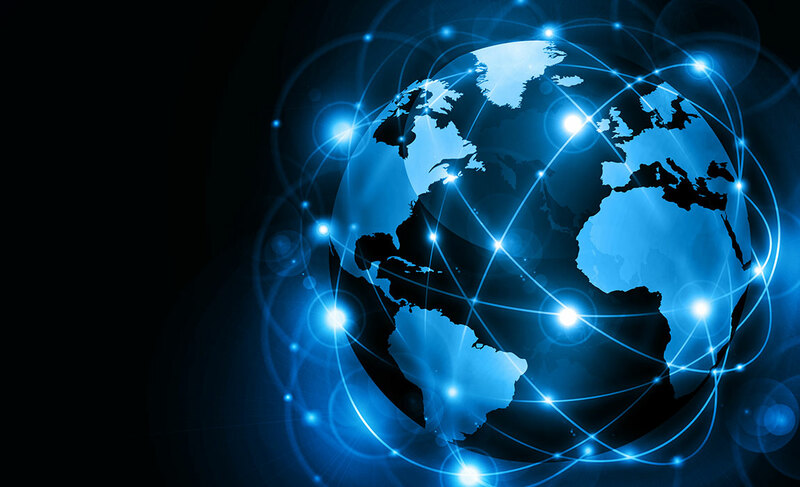 Work is now almost entirely virtual in this domain which means the geography and locale is only important from a connectivity and accessibility perspective. You no longer have to work in an office building in Kanata, or Markham, or Arlington, or San Francisco. From a “life” pleasing perspective, Nova Scotia is second to none anywhere in the globe. It’s perfect for raising a family. It’s safe, secure, with good education, excellent universities, modern amenities, comfortable temperatures, and weather. Why fight traffic in a major urban centre to go to work each day and sit in a cubicle farm? I’d rather have my team member sit on a patio near the ocean on a sunny day in July in Mahone Bay, Shelburne, Barrington, Clare, Digby, Annapolis, Wolfville, or any other part or rural mainland Nova Scotia or Cape Breton. Do that for 5 minutes, and you’ll not want to live anywhere else in the world. As long as Nova Scotia is connected and accessible, those with salt in the blood will stay or come back to help. 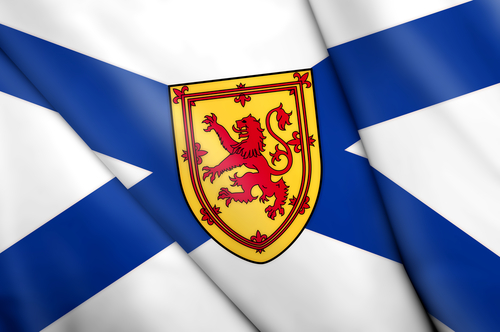 What would you consider the ‘Nova Scotia’ advantage? Nova Scotia is an amazing place to live and experience. It’s a wonderful culture, and when I’ve invited my business partners to Nova Scotia, they are all taken with the environment and culture. There is an energy and an ambience that exists in Nova Scotia that one cannot find anywhere else. Chris Thibedeau is one of over 2,000 proud Nova Scotians, friends, alumni and expats involved in ConnectNS. Learn how you too can get involved.